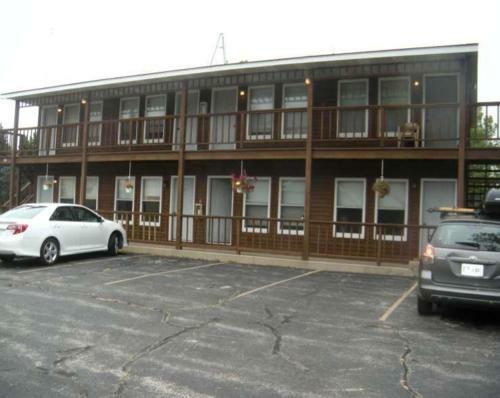 Featuring a restaurant and bar, this Cedar Grove, Wisconsin inn provides free Wi-Fi in all rooms. Overlooking Lake Michigan, Harrington Beach State Park is just 2 km away. Select suites feature a full kitchen and dining area at Lake Church Inn.